Lufthansa Group has sold Luftfahrtgesellschaft Walter (LGW), a Eurowings unit for regional flights, to transport company Zeitfracht Group. 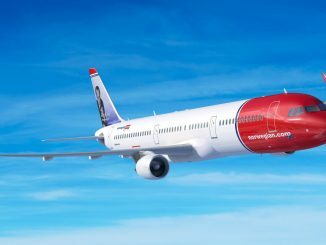 LGW will officially change owners on April 1st. A contract between the companies was signed in Berlin on Wednesday. 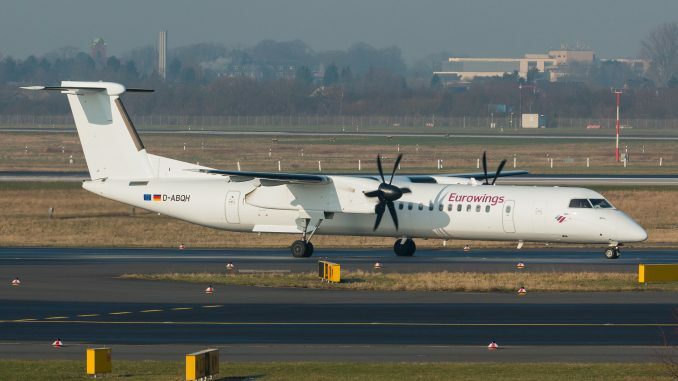 At the same time, Eurowings and Zeitfracht agreed on a long-term wet-lease agreement, meaning that LGW will continue to operate its fleet of 17 Bombardier Dash 8 Q400 for Eurowings. Vereinigung Cockpit, the German pilot union, criticised this sale and demands the option for all LGW pilots to switch to a job within Lufthansa Group. Luftfahrtgesellschaft Walter is a regional airline which operated flights for former German airline Air Berlin since 2007. It was owned by the now-gone carrier from June 2017. When Air Berlin shut down in late-October 2017, LGW made new contracts to fly the Bombardier Dash 8, it used to operate for Air Berlin, on flights for Eurowings. In December 2017, Lufthansa Group received permission by the European Commission to take over LGW on behalf of its low-cost carrier Eurowings. 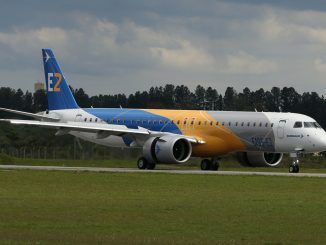 The aviation branch of the German transport and logistics company Zeitfracht already owns regional charter airline WDL Aviation and recently acquired a ten percent share in Romanian low-cost carrier Blue Air. Zeitfracht also took over Air Berlin’s air cargo business ‘Leisure Cargo’ in late-2017.